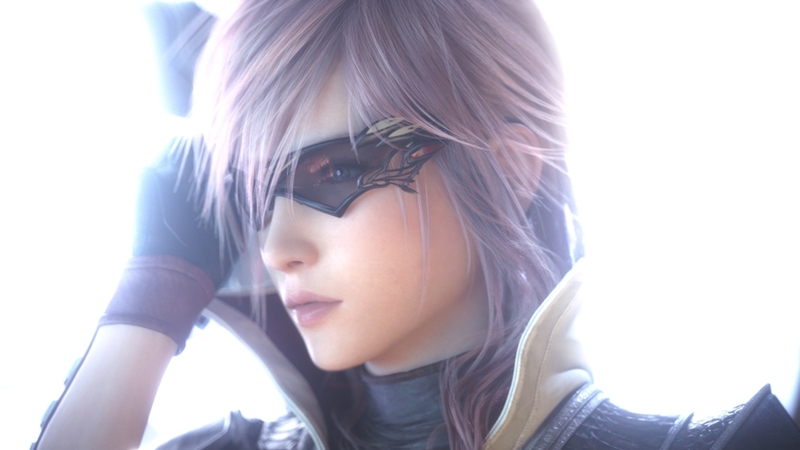 This is the LRFFXIII playable demo. 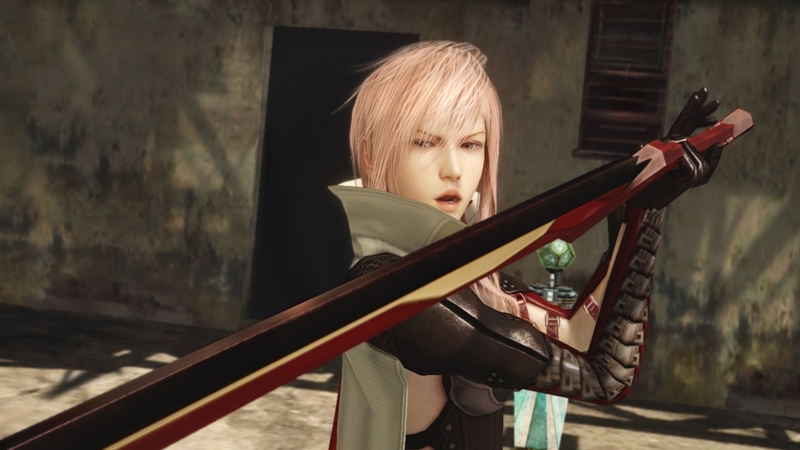 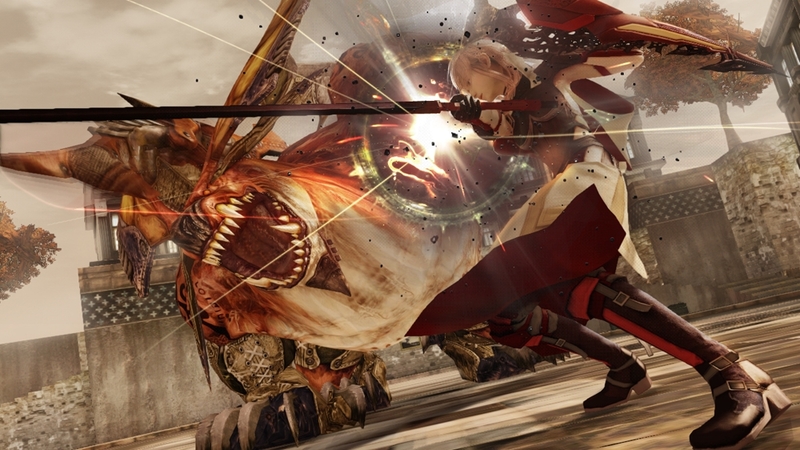 The last of the FINAL FANTASY XIII trilogy, this installment offers a brand-new battle feature with lots of customization options. 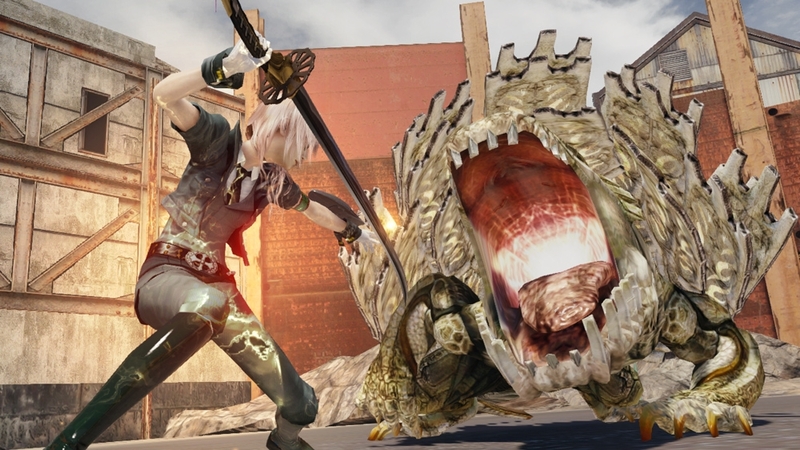 Don't forget to activate Outerworld services and submit your battle score to receive the garb Siegfried that can be used in LRFFXIII.